If you want a first-class automotive experience, come right to Rickenbaugh Volvo Cars where you'll receive the Right Car at the Right Price, Right Now. We live this philosophy each and every day, as we firmly believe you deserve the very best when you're shopping for your next car. 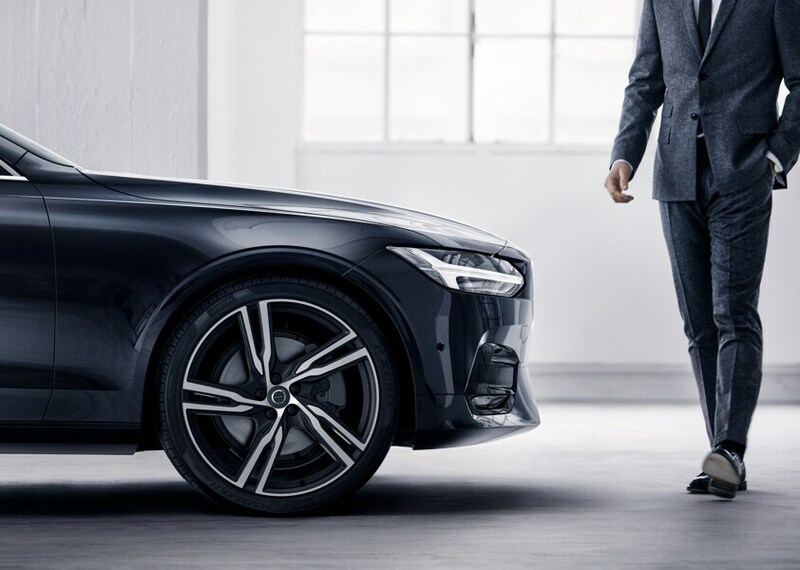 From financing a new Volvo car to getting service on the one you already own, you can rest assured that we'll treat you with respect and make sure we don't waste your time or money. Our Denver Volvo dealership has been family-owned and -operated since 1944, and we want to serve you next! 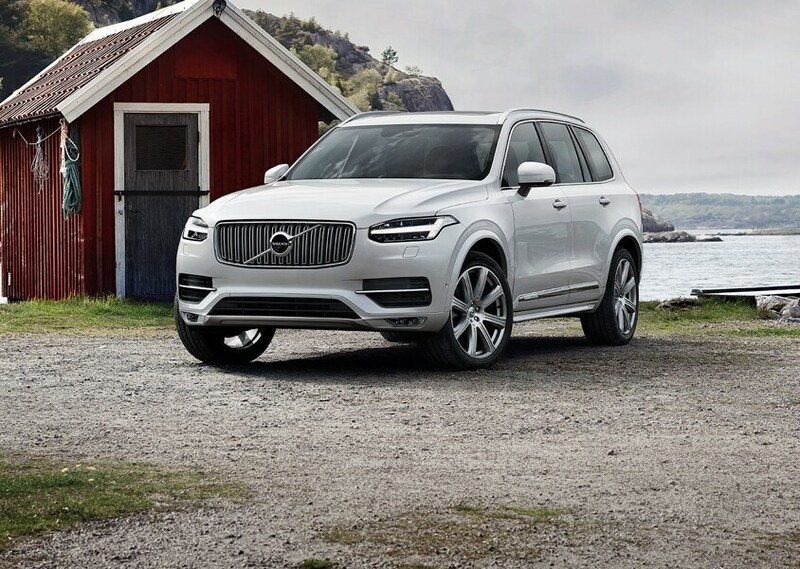 When it comes time for routine Volvo service or you need extensive repairs, choose Rickenbaugh Volvo Cars in Denver for all of your maintenance needs. 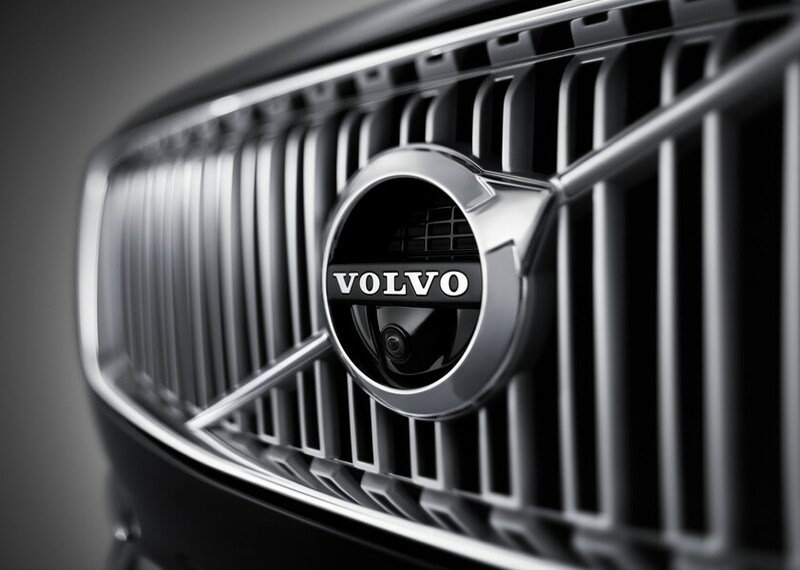 Our technicians know your Volvo inside and out, and they can perform any necessary service. 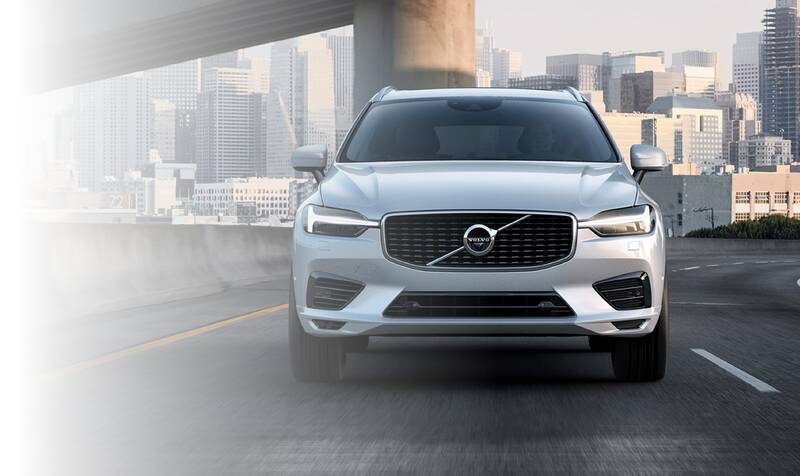 We also offer Volvo Service for Life, which provides you with tangible benefits that can only be found at an authorized Volvo dealer like ours. Thanks to the Volvo On Call Advantage, you can also benefit from perks like 24-hour roadside assistance, towing and much more. Plus, we sell genuine Volvo parts and accessories for drivers who need to replace old parts or want to add more style to their vehicle. With a convenient location at 777 Broadway in Denver, CO, we're just a short trip away from Arvada, Aurora and the rest of the Denver metropolitan area. We can't wait to serve you, and don't forget that when you choose Rickenbaugh Volvo Cars, you get the Right Price, Right Car, Right Now! *Vehicle must be in the same condition as it was upon delivery. Customer is subject to charges for damage sustained while vehicle was in their possession.